Through a new project Whole Planet Foundation supports in Honduras, we will get to see firsthand if the two-pronged approach of providing both agricultural and financial assistance will have a synergistic, lasting positive effect on the alleviation of poverty. With a population of just over 9 million, Honduras is one of the poorest countries in Latin America. About 60% of its people live on less than US$5.50 per day. This is more acute in rural areas, especially among the indigenous communities along the “dry corridor” of the country. As one might imagine, a great number of these communities produce their own food and engage in farming for small-scale trading in local markets. During my first Monitoring & Evaluation field mission for Whole Planet Foundation just a few weeks ago, I visited an organization that Whole Planet Foundation will begin supporting with microloan capital this year: FUNDER. 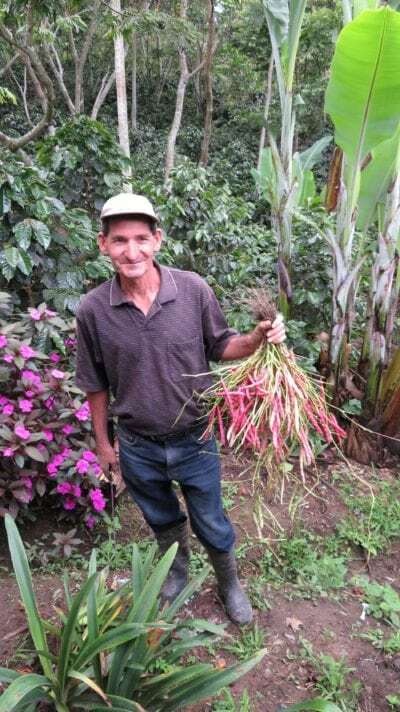 This partnership provides an exciting opportunity to support smallholder farming communities in predominantly agricultural regions of Honduras’ Goascorán river basin. The Goascorán watershed is an environmentally and economically critical region in Central America, shared by Honduras and El Salvador. 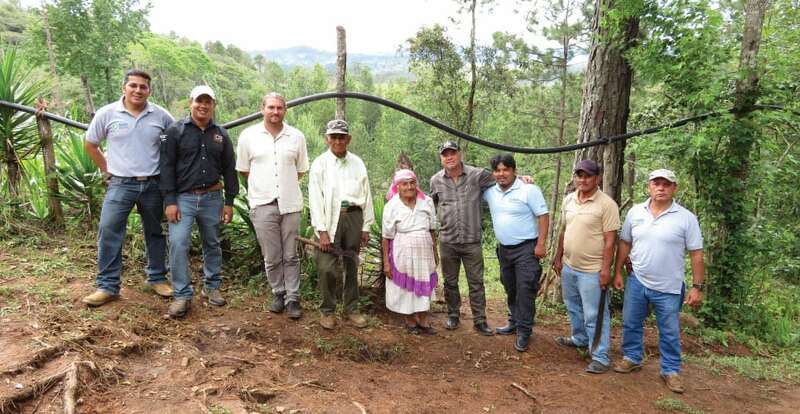 FUNDER and International Development Enterprises (iDE) have been working closely together via the Programa Nuestra Cuenca Goascorán (In English, “Our Goascorán Watershed Program”) program. 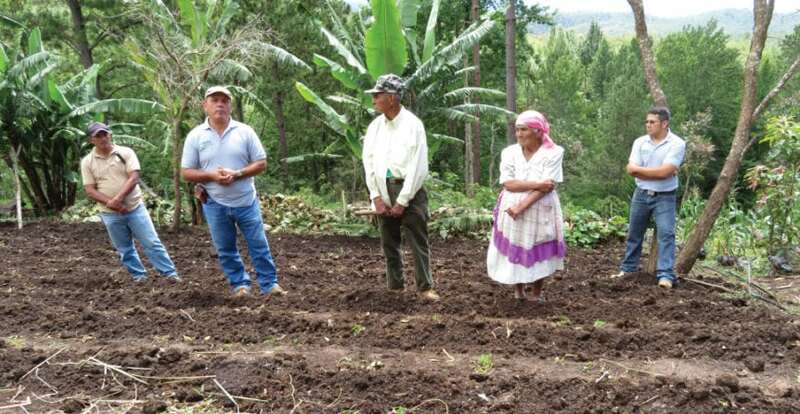 They provide thousands of women, youth, indigenous Hondurans and farmers with access to new financial products, technologies, improved infrastructure, and the adoption of activities supporting environmental restoration and the reduction of vulnerability to natural disasters and drought. FUNDER and iDE improve the livelihood and resilience of food-producing families that are vulnerable to climate change, and facilitate sustainable water governance and community watershed management within the Goascorán river basin. The Whole Planet Foundation-funded project objective is to contribute to the reduction of rural poverty in the area. Our funds will provide access to credit to the farmers and members of newly-formed village banks in sixteen communities throughout the region. We will also support FUNDER borrowers in diversifying their income during the traditional farming off-season. For example, our partnership will provide small loans for agricultural inputs such as improved seeds, organic fertilizer, efficient irrigation equipment and other resource-smart technologies. With the sharing of some technical know-how for improved practices, the borrowers will be able to produce alternative crops for sale or for their own consumption, engage in new business activities for supplemental income, and create additional income streams.